The gap is currently over 18% in the UK. Thousands of employers will have to publish gender figures for the first time from today under new measures aimed at closing the pay gap between men and women. 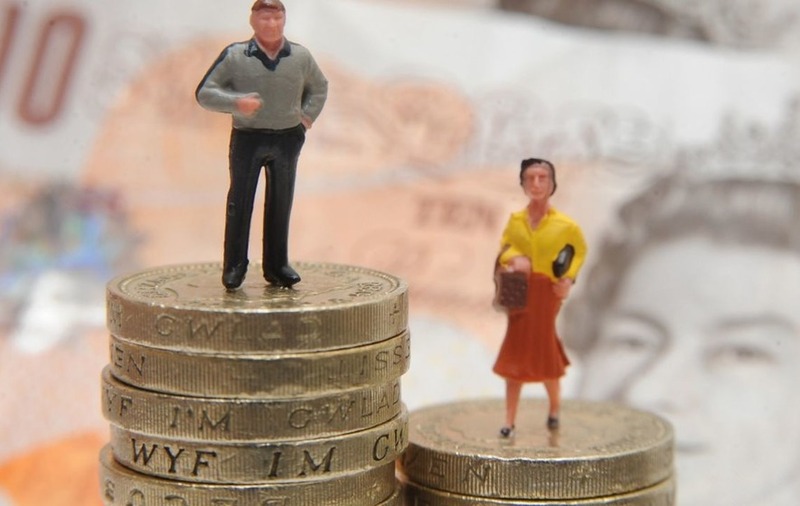 First up, what is the gender pay gap? It’s currently just over 18% in the UK. 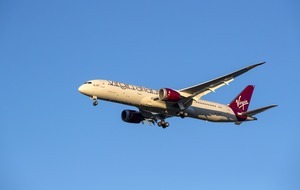 The measures mean that firms employing at least 250 workers will have to give wage figures by April next year, with the regulations covering over 15 million employees. Ministers said the new regulations will help firms take action to close the difference in the pay of male and female workers. 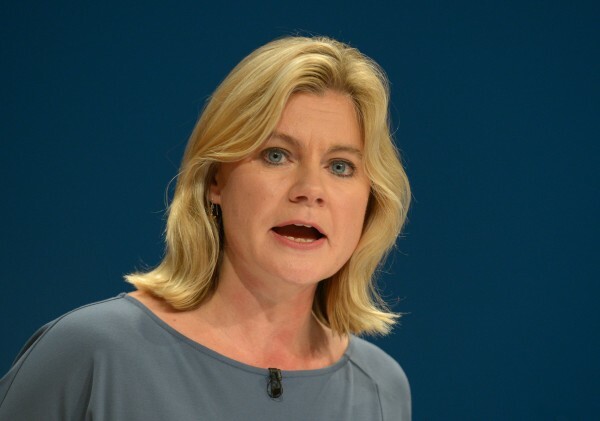 Minister for women and equalities Justine Greening said: “We have more women in work, more women-led businesses than ever before and the highest proportion of women on the boards of our biggest companies. This has helped us to narrow the gender pay gap to a record 18.1%, but we want to eliminate it completely. “Helping women to reach their full potential isn’t only the right thing to do, it makes good economic sense and is good for British business. Because of that 18% gender pay gap that still persists. Whilst the measure is by no means a magical quick fix to the problem of gender inequality, it is hoped that this new scheme will give more transparency to the workplace, encouraging leaders to close the gap. It is important to note that it doesn’t directly tackle gender discrimination. The Chartered Management Institute said its research showed that four out of five managers had witnessed gender discrimination in their workplace in the past year. What criticisms are there of the scheme? 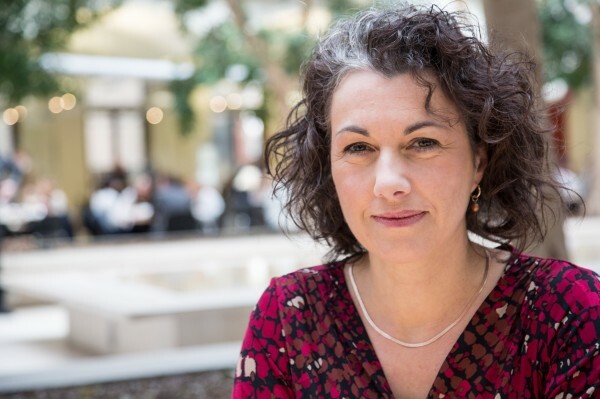 Sarah Champion, shadow secretary of state for women and equalities, said: “It is shameful that it’s taken the Tories seven years to bring into force this piece of equality legislation that Labour introduced in 2010. “It is disappointing the new reporting scheme has no enforcement system or sanctions for those employers who refuse to publish their pay gap data.